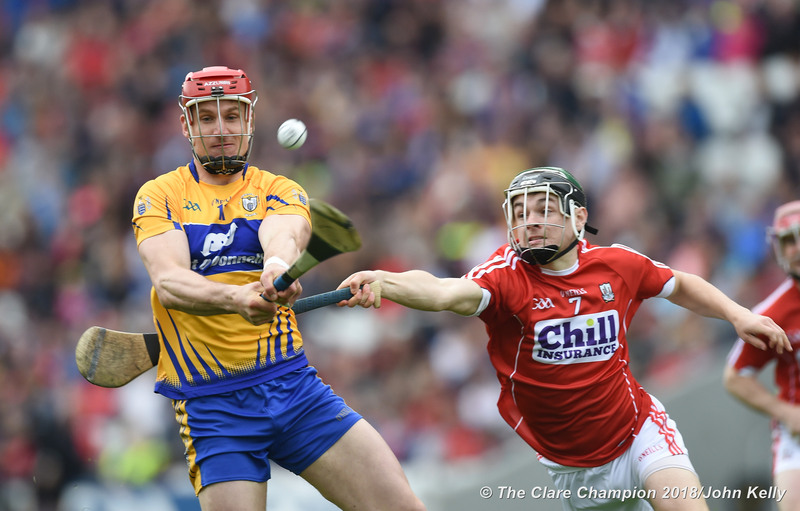 The GAA has confirmed that Clare’s National Hurling league clash with Cork will now be played in Pairc ui Rinn. It comes as a statement has been released condemning the surface at Pairc ui Chaoimh, labelling it as unacceptable. The playing surface at Páirc Uí Chaoimh for last weekend’s Allianz Leagues games was unacceptable. The heavy pitch-side traffic, associated with the construction works for the new stadium build, has had a detrimental effect on the pitch. As was evident yesterday, in winter conditions, the surface is likely to cut up badly. However, as weather improves the grass roots will develop and playability will improve dramatically. The stadium team have engaged the Sports Turf Research Institute, who are international pitch specialists, to advise on the best way forward. Their preliminary results suggest a pitch replacement, later this year, will be required. In the short term, we will continue to use best endeavours to ensure the surface is kept to an acceptable standard. Our primary concern is player safety, and if an acceptable standard cannot be achieved we will not risk player injury by fixing games in the stadium. The Cork v Clare Allianz Hurling League game scheduled for February 16th will now be played at Páirc Uí Rinn. 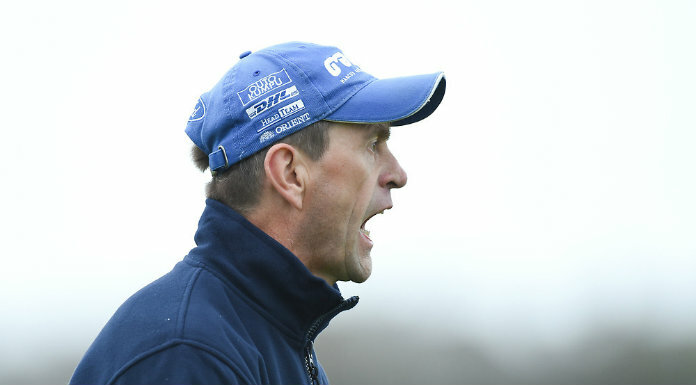 Thereafter, we will assess the pitch each Monday, in advance of the upcoming Allianz League games, and advise CCCC accordingly.